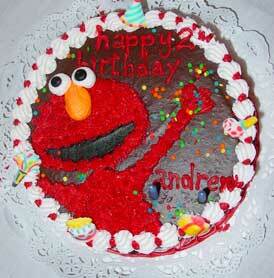 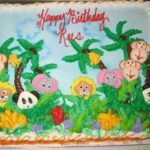 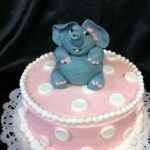 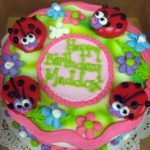 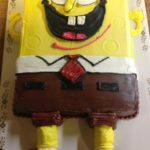 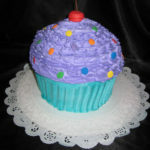 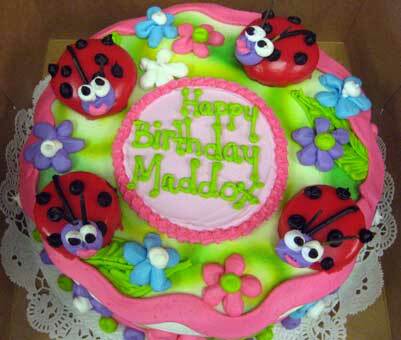 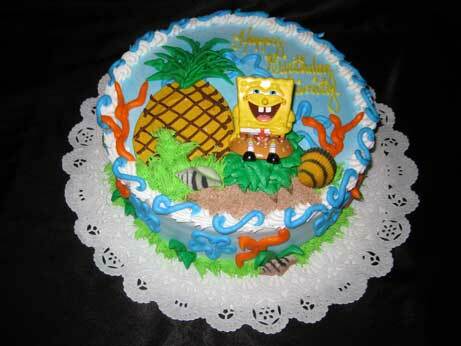 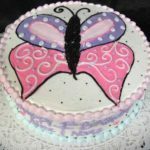 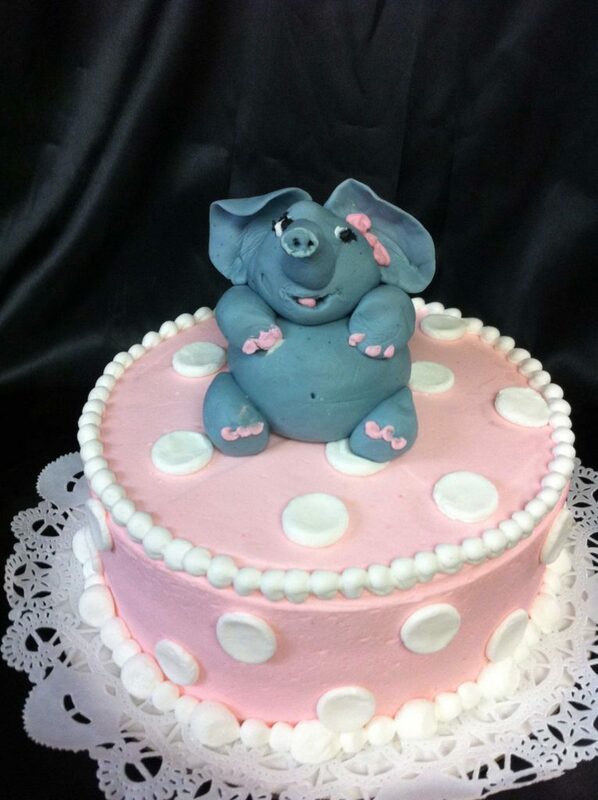 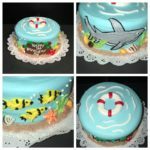 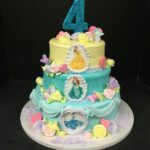 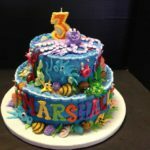 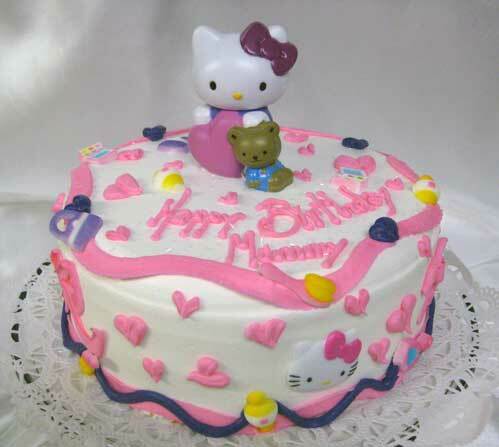 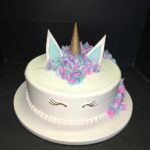 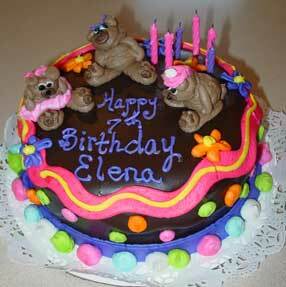 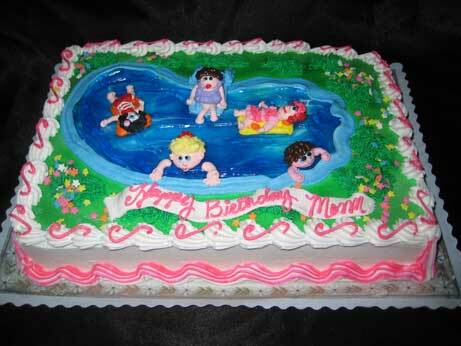 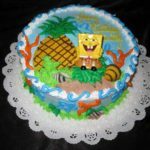 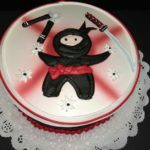 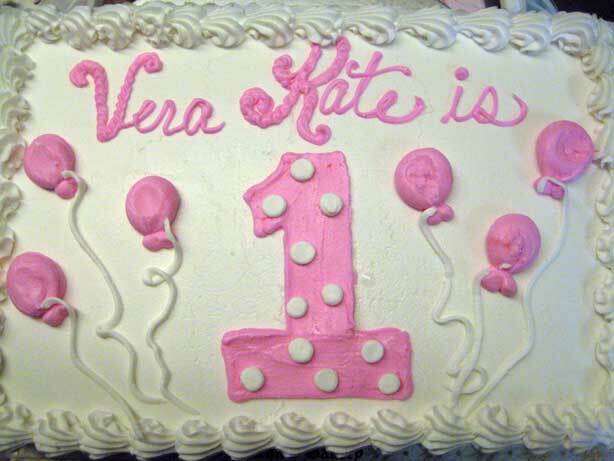 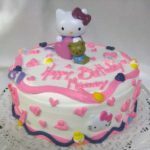 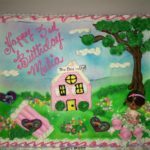 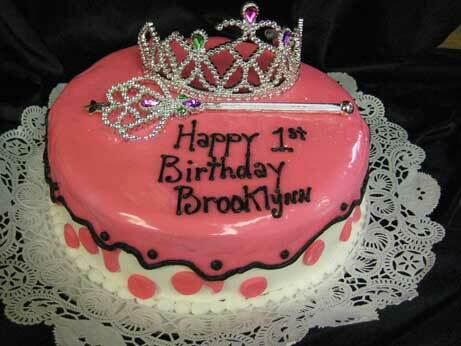 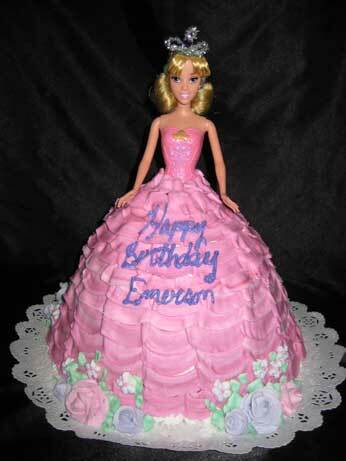 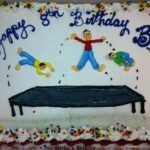 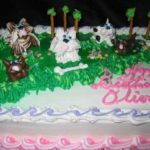 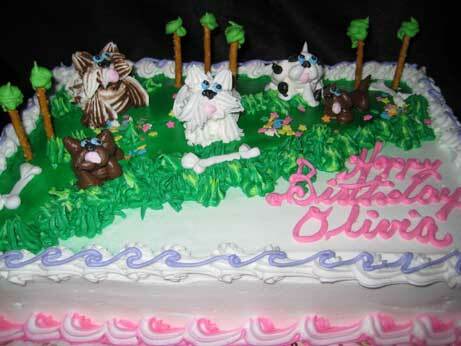 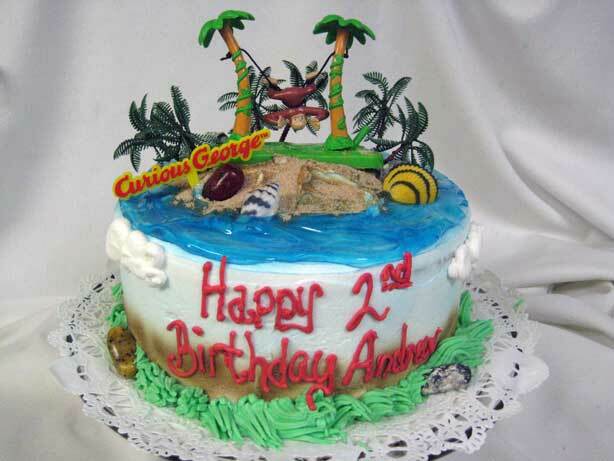 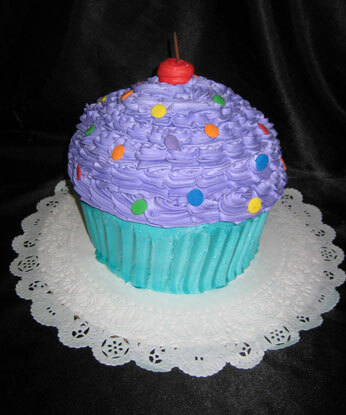 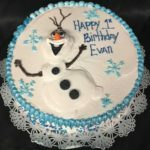 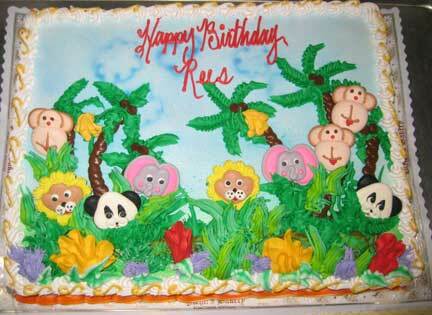 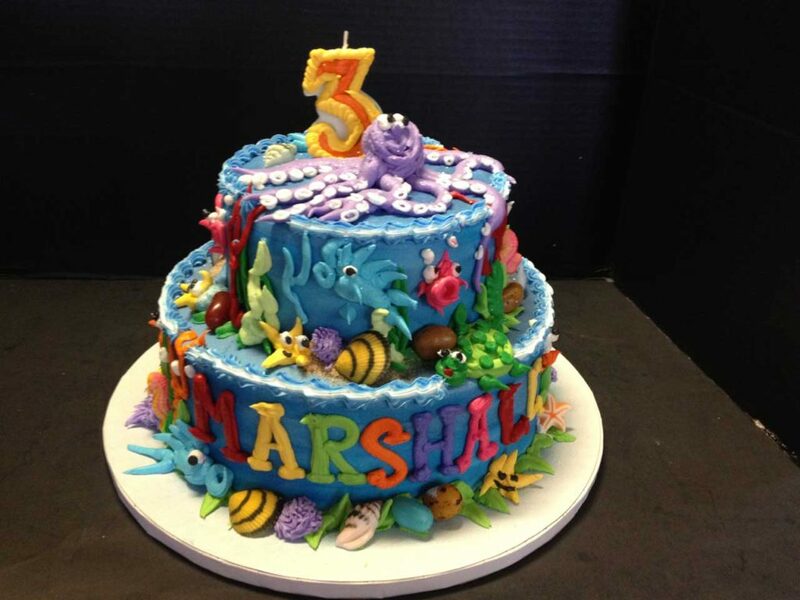 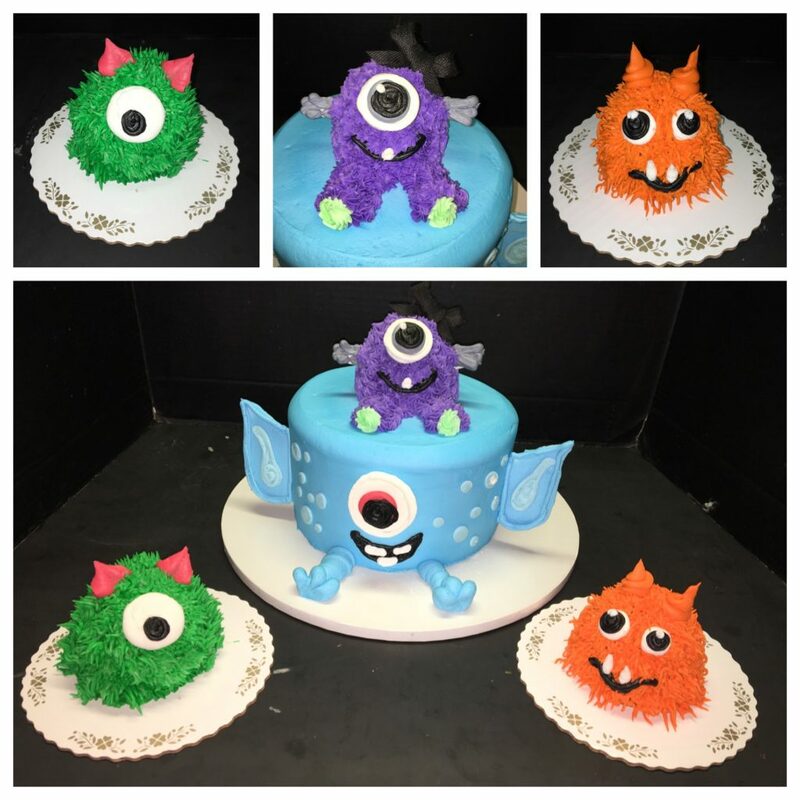 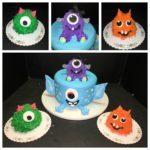 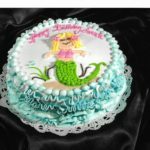 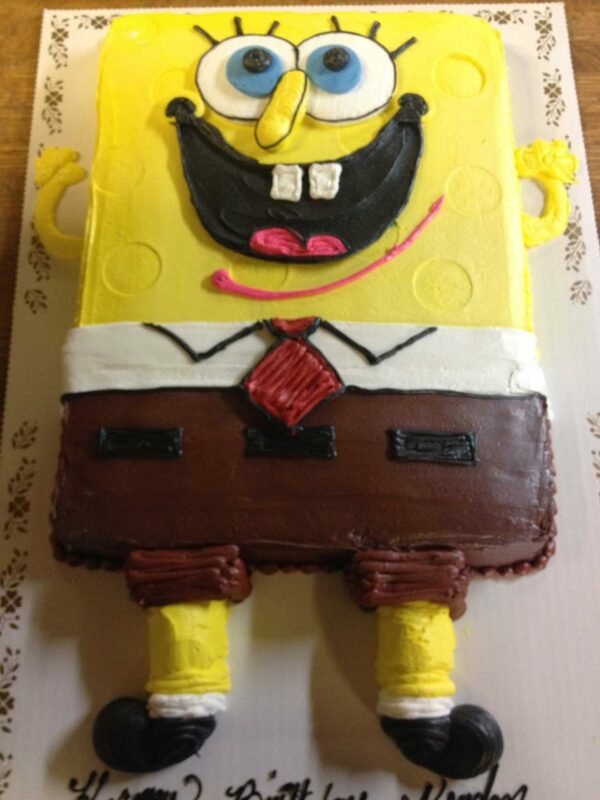 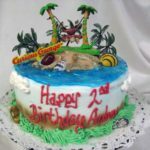 Examples of Children's Birthday cakes. 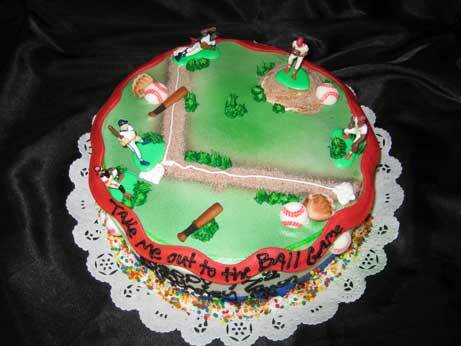 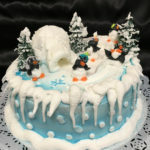 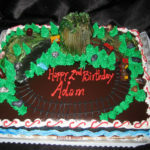 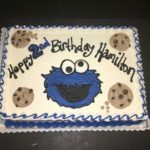 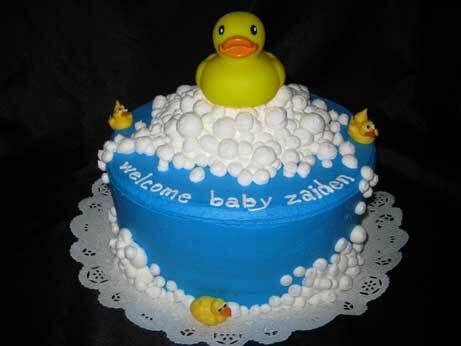 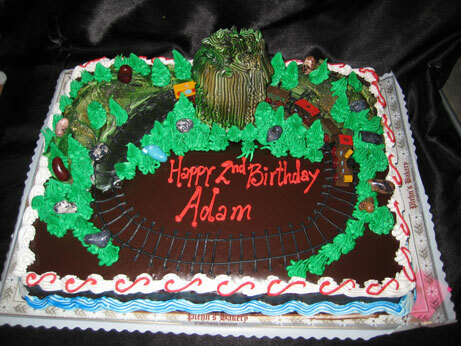 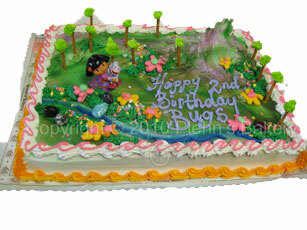 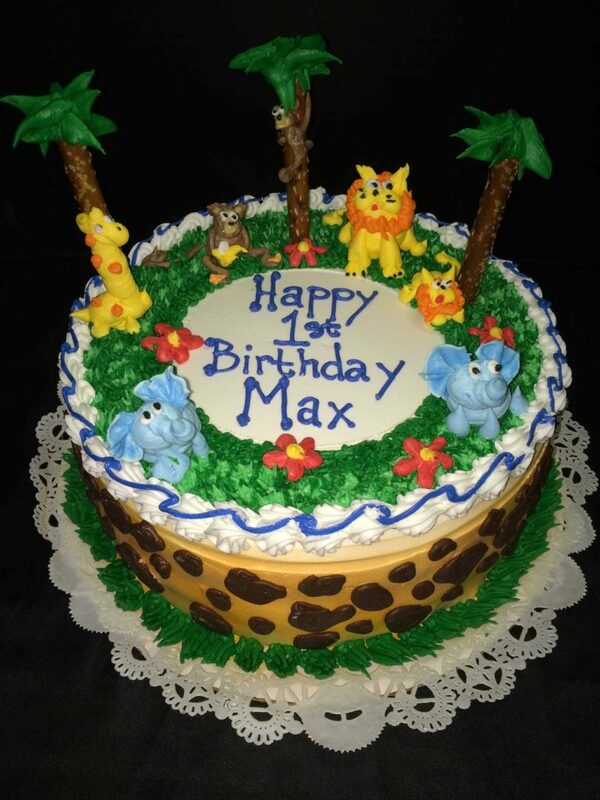 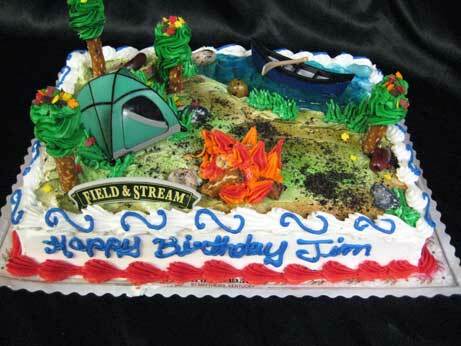 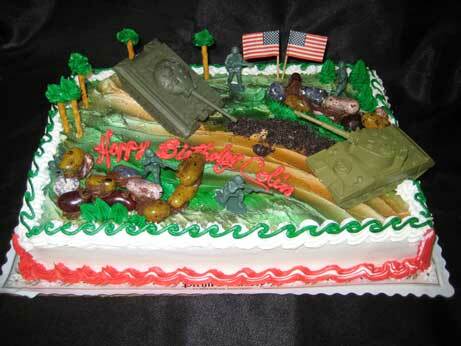 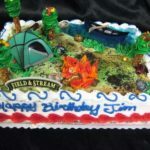 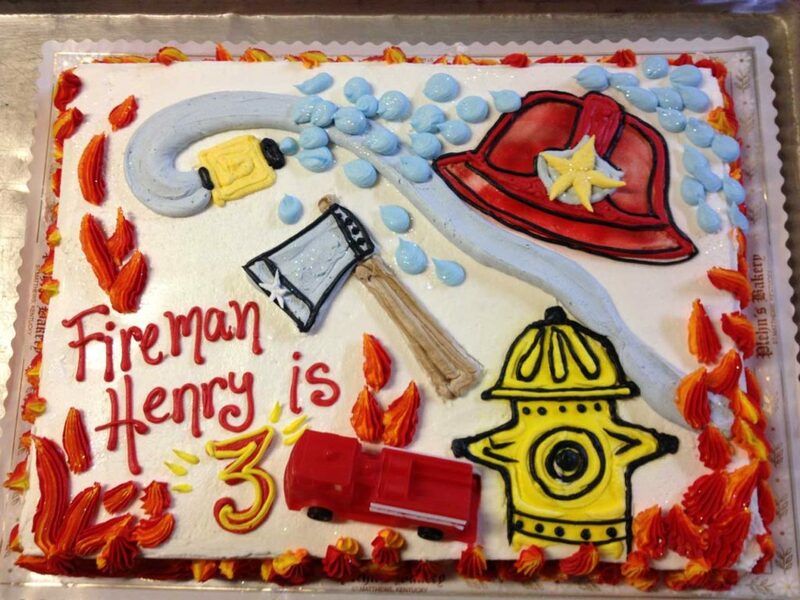 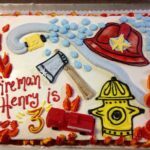 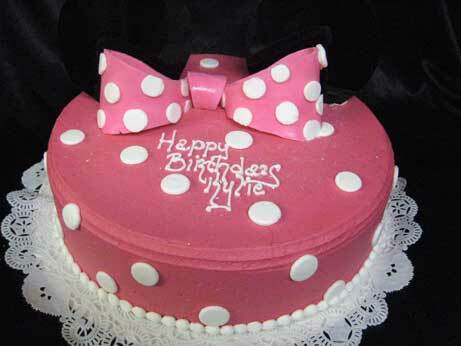 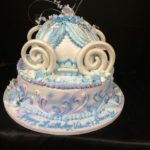 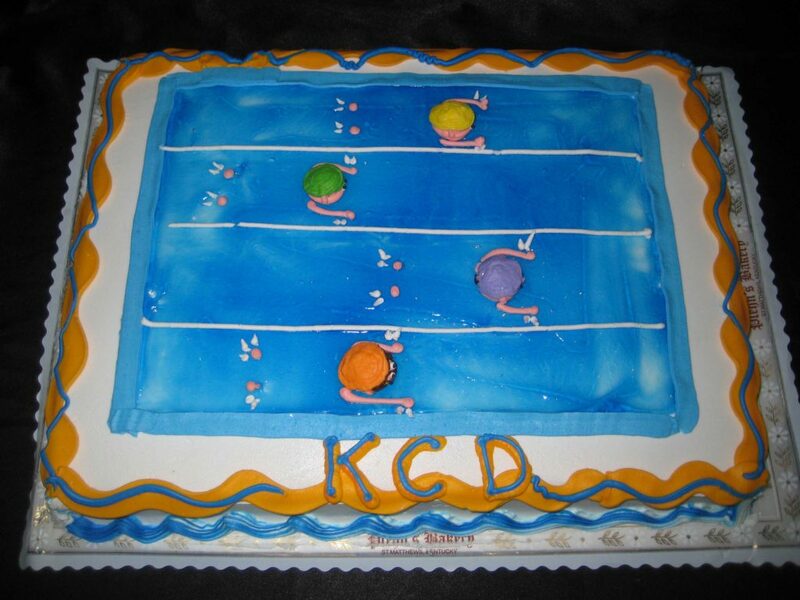 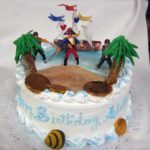 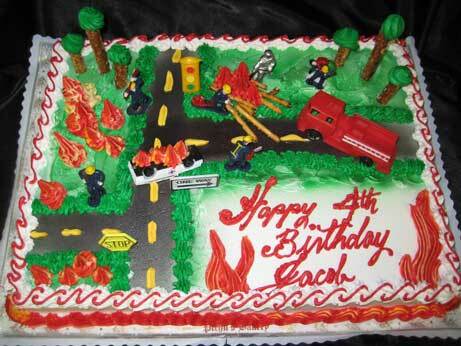 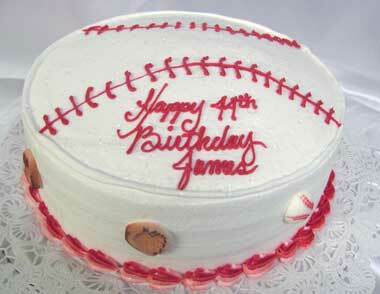 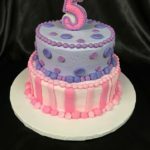 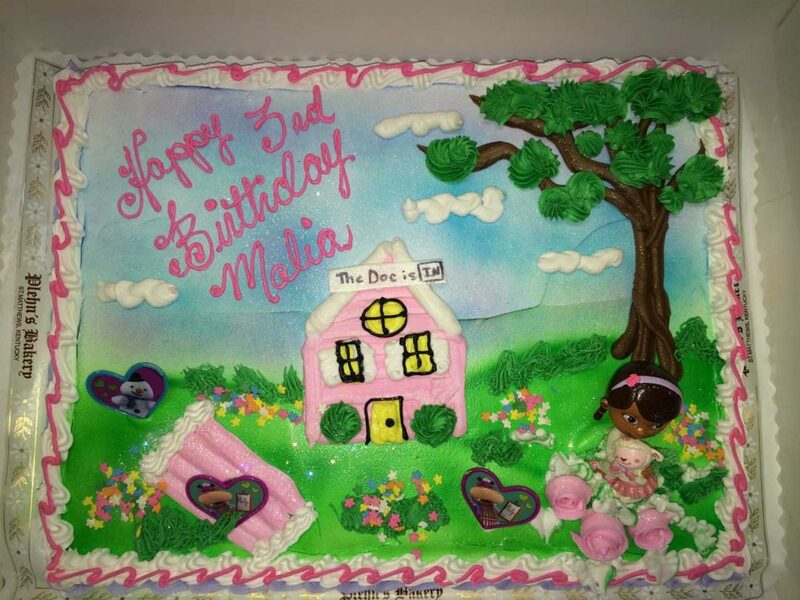 We also have multiple "sets" that our decorators design cakes around. 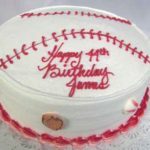 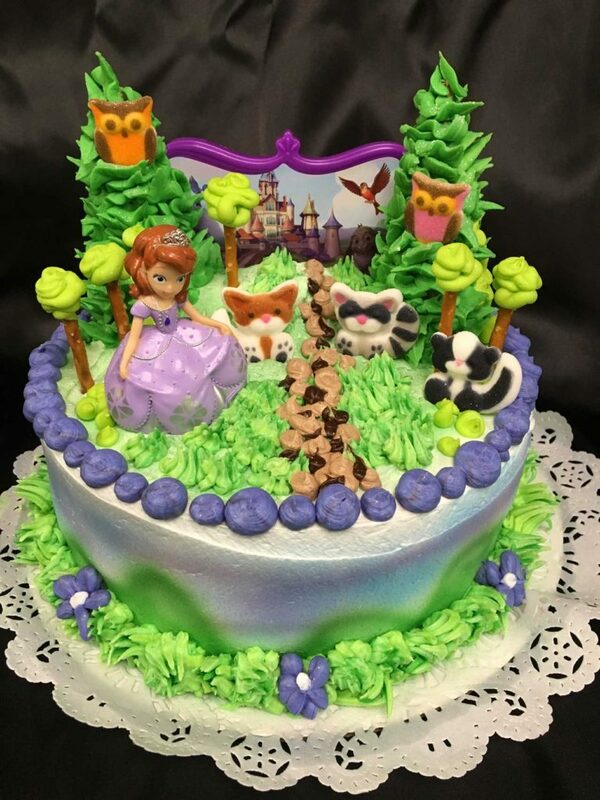 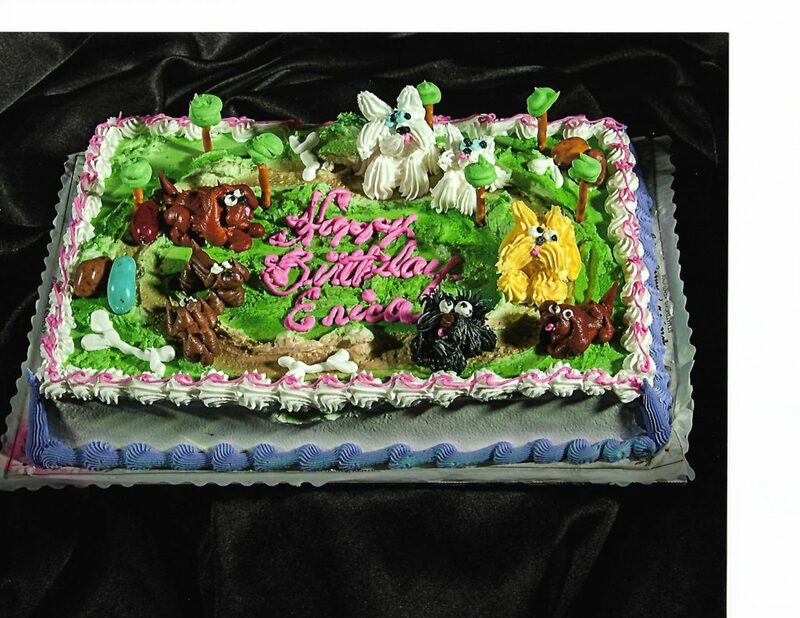 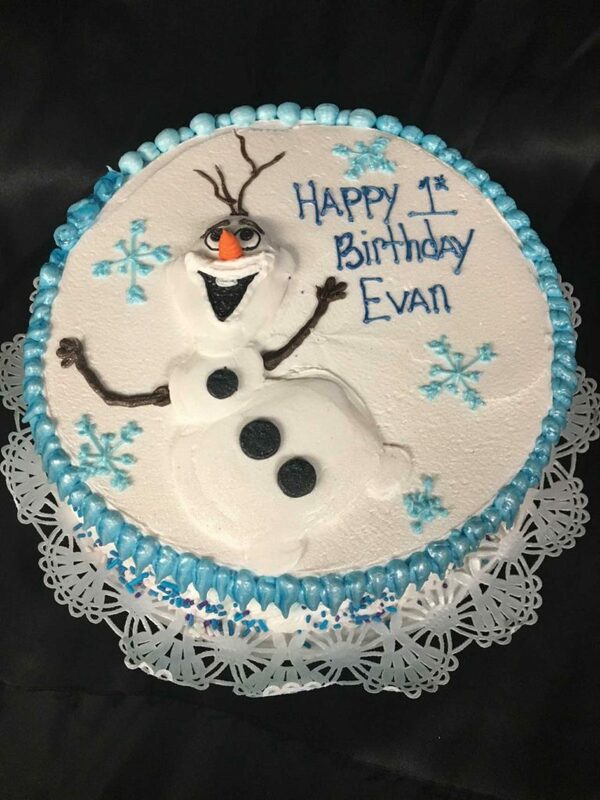 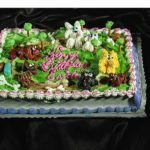 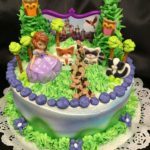 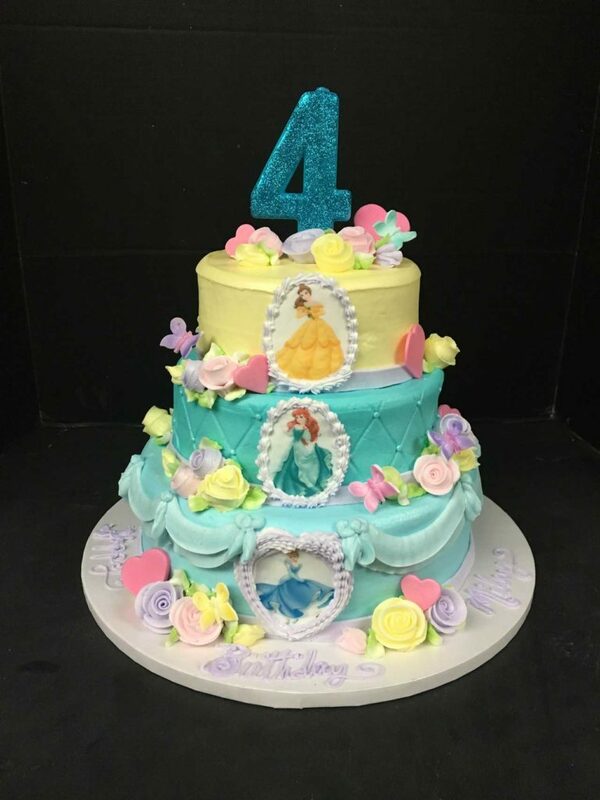 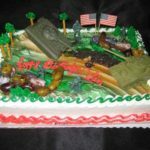 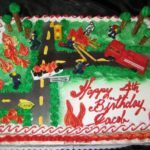 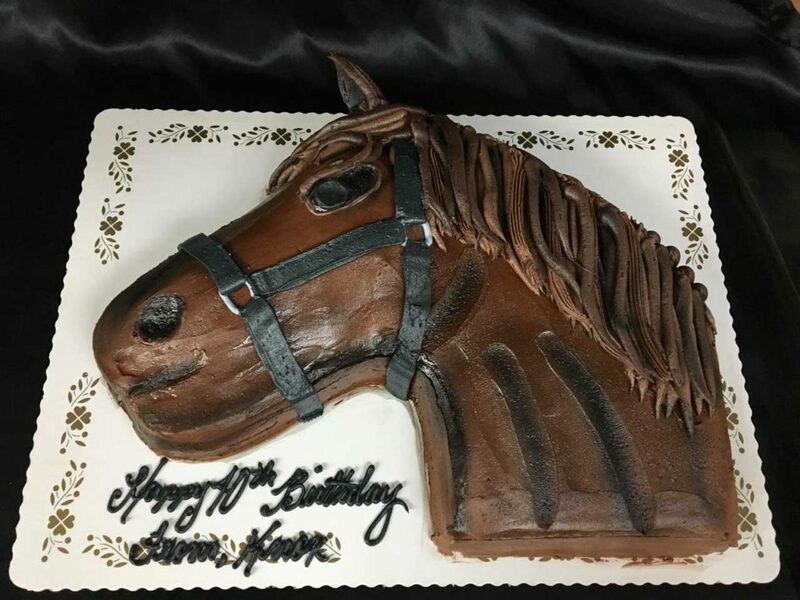 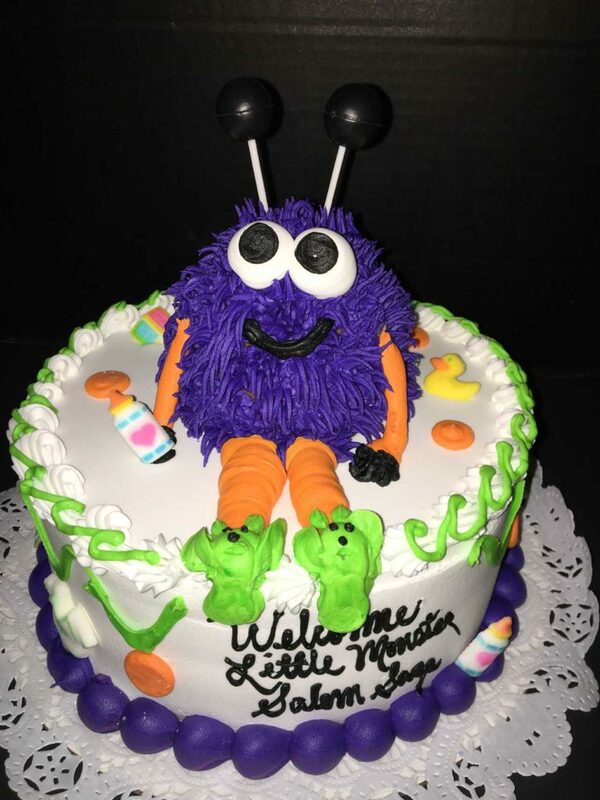 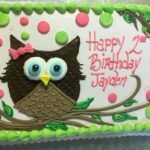 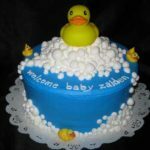 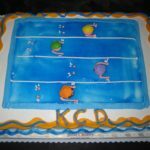 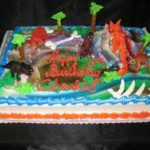 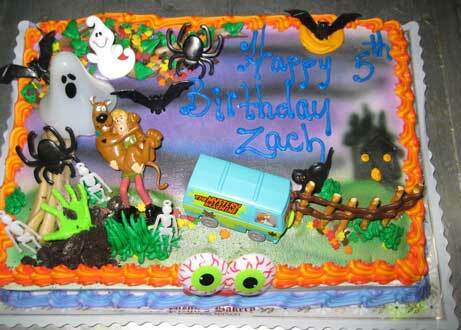 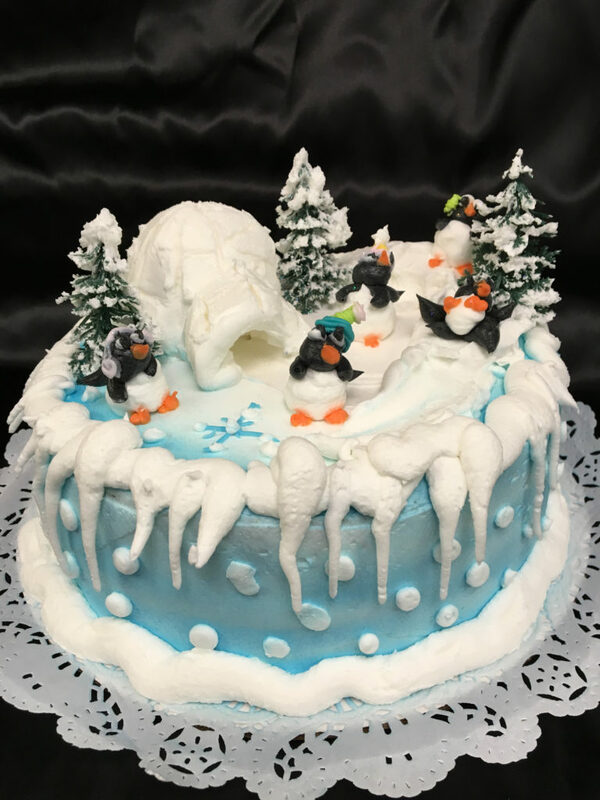 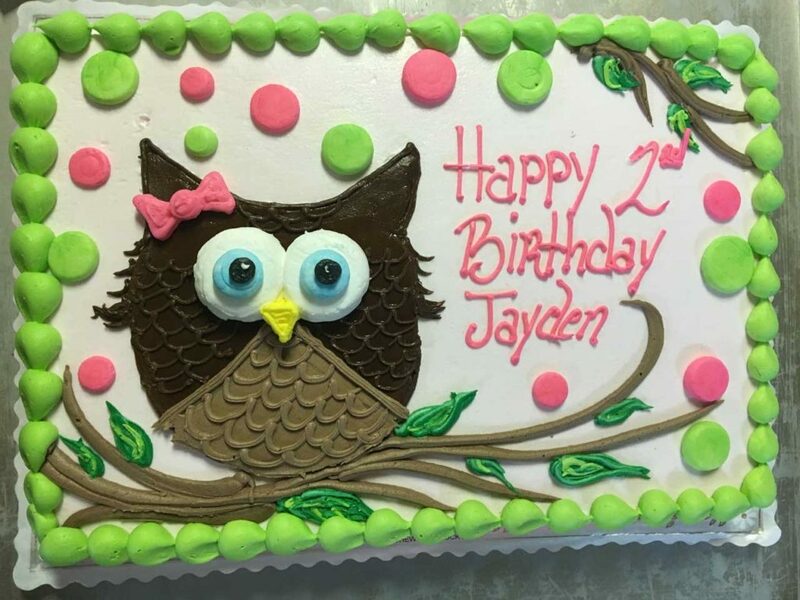 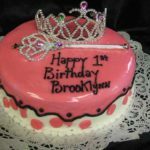 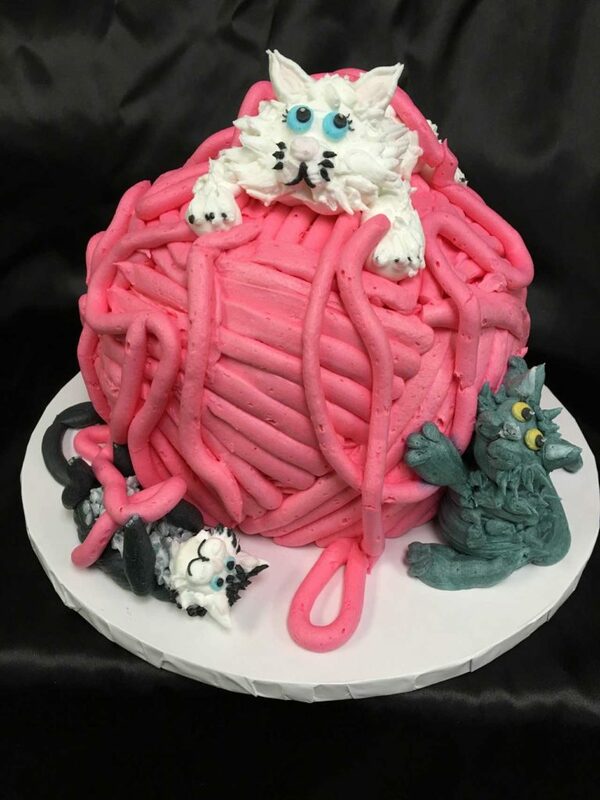 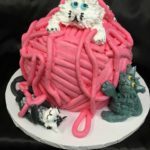 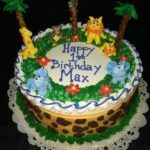 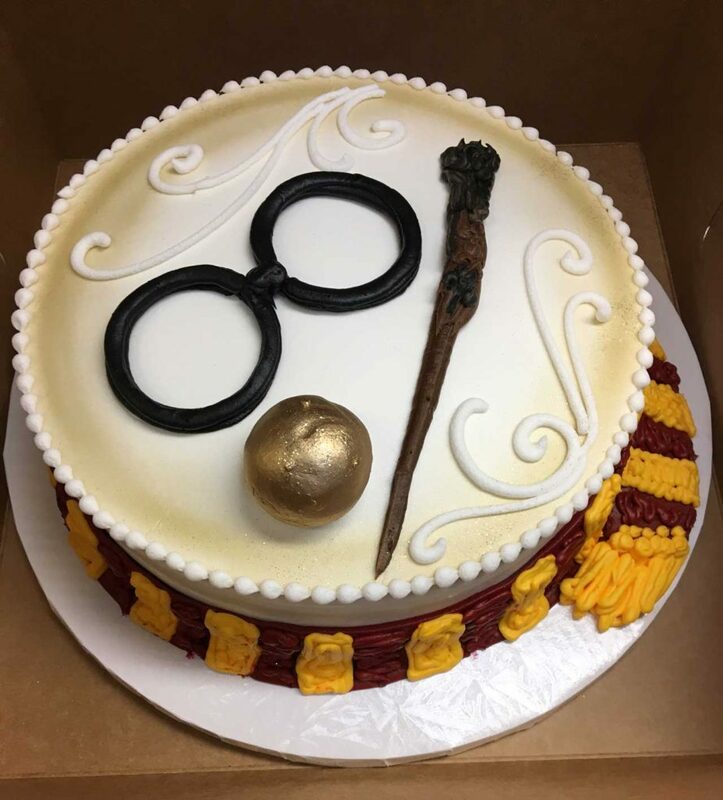 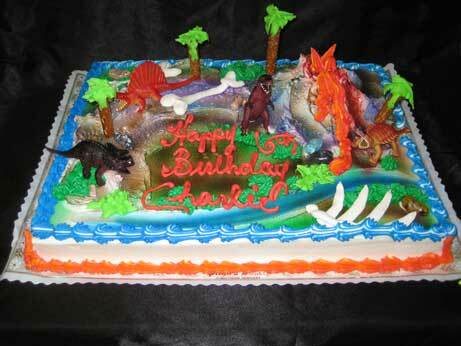 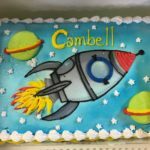 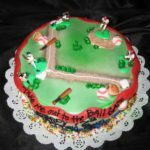 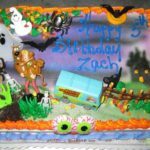 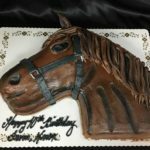 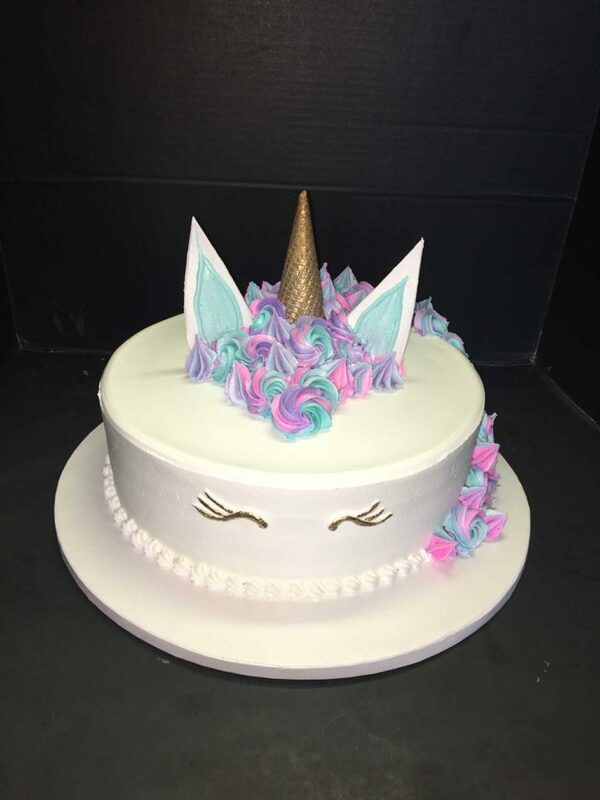 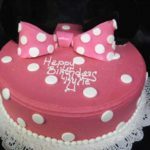 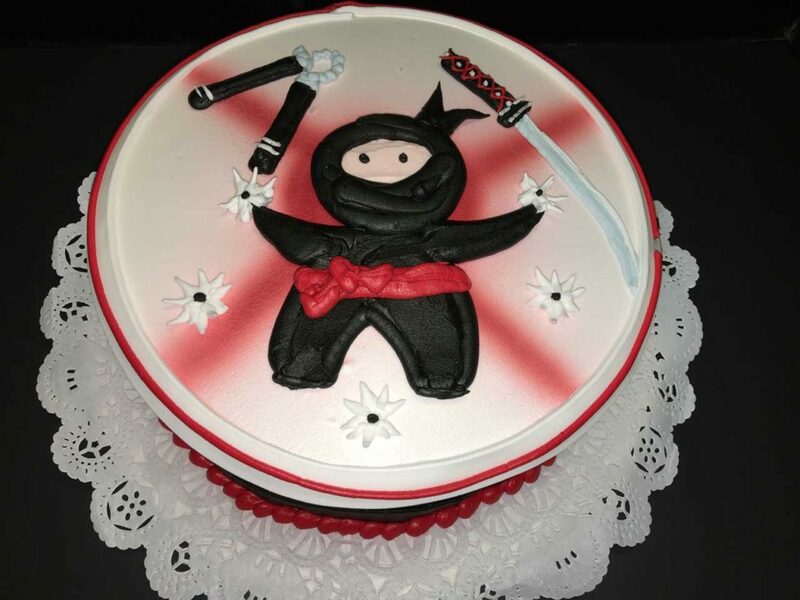 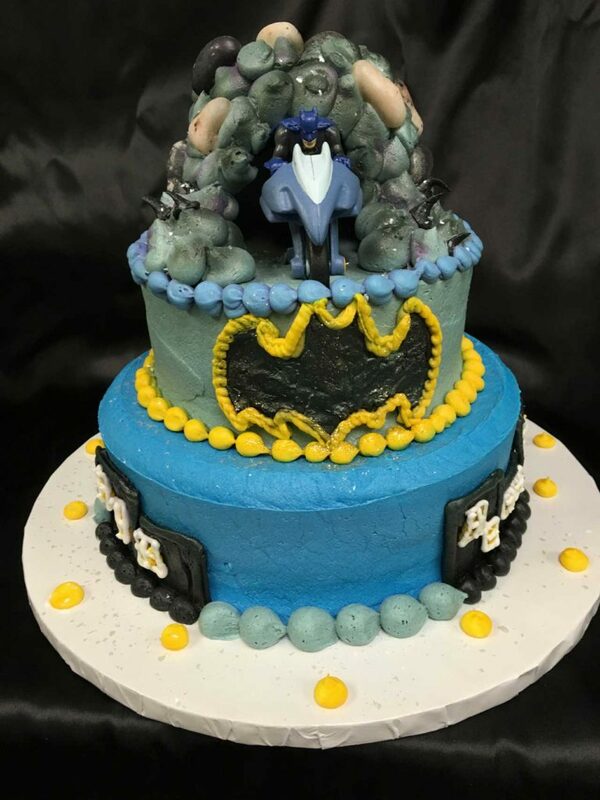 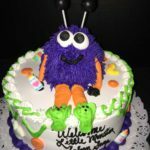 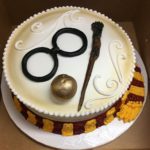 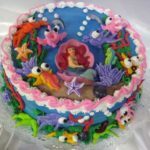 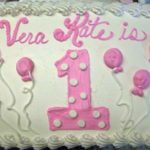 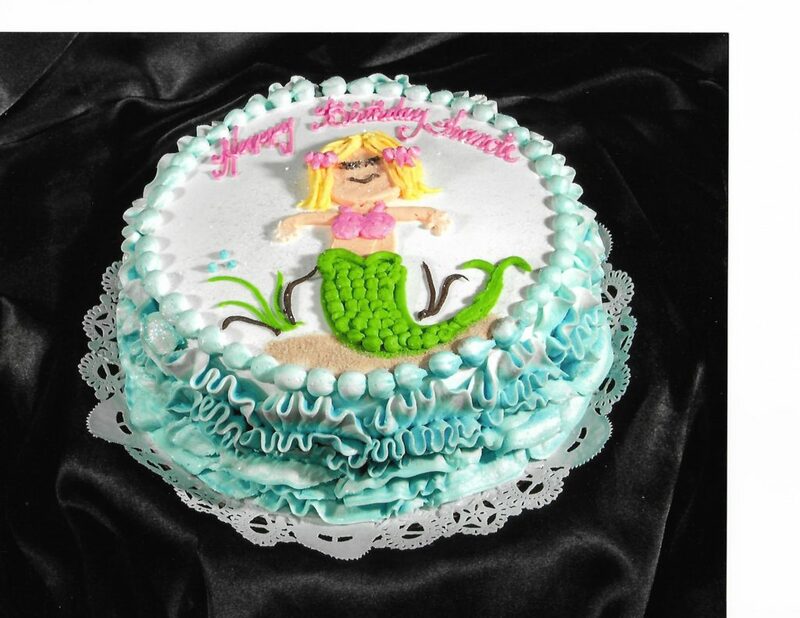 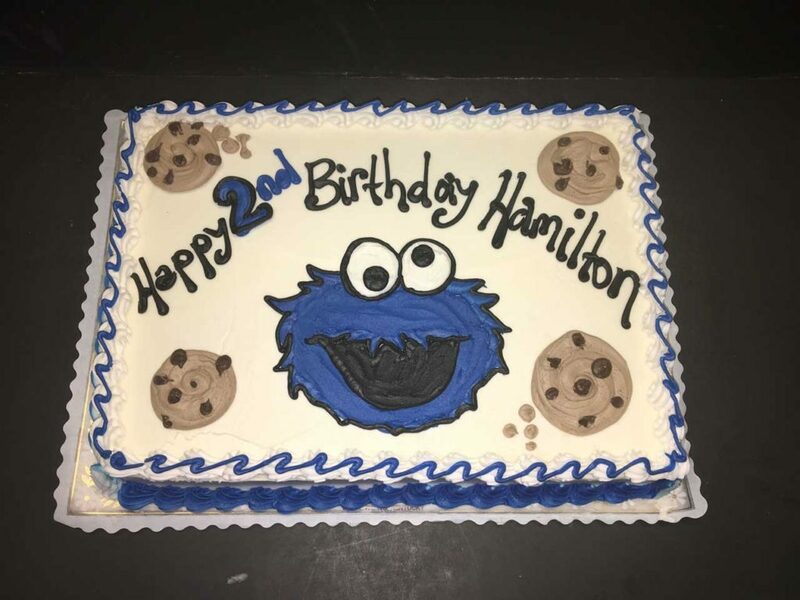 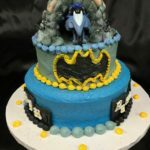 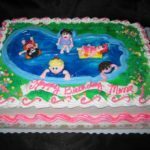 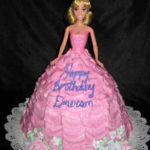 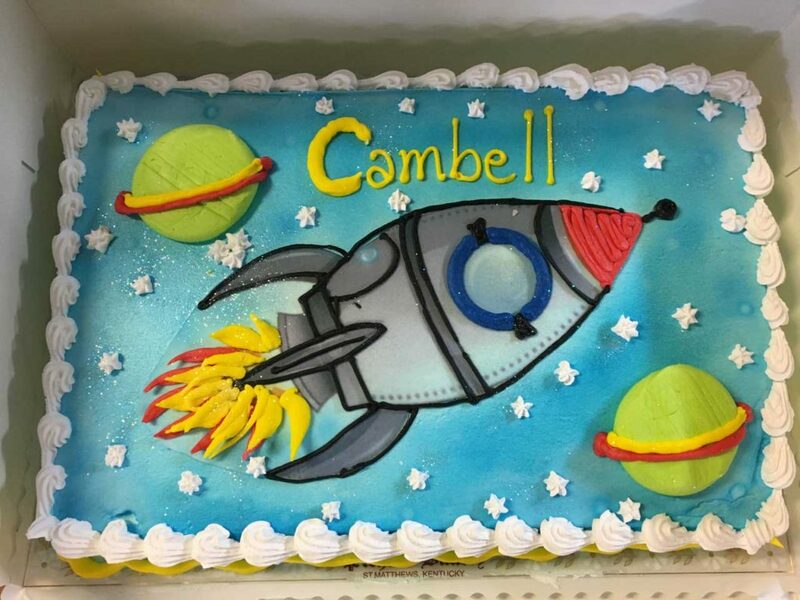 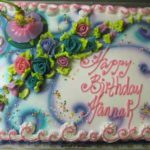 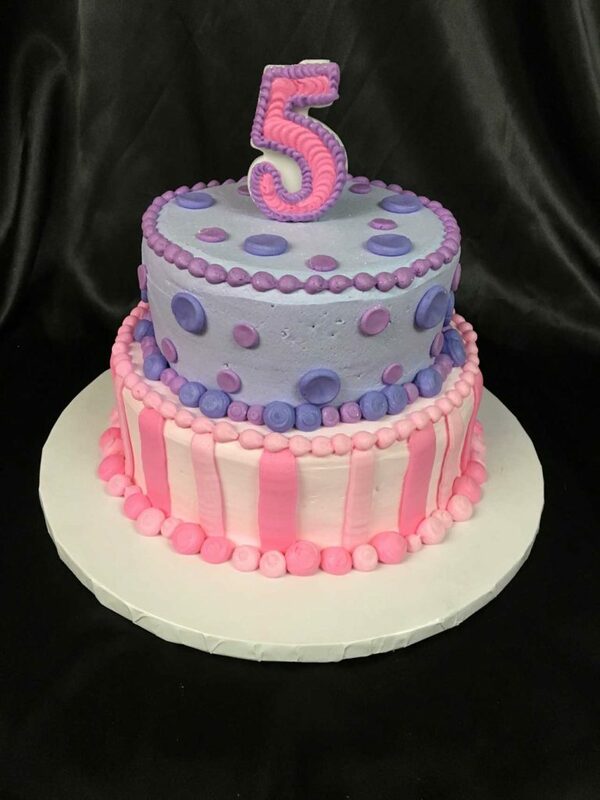 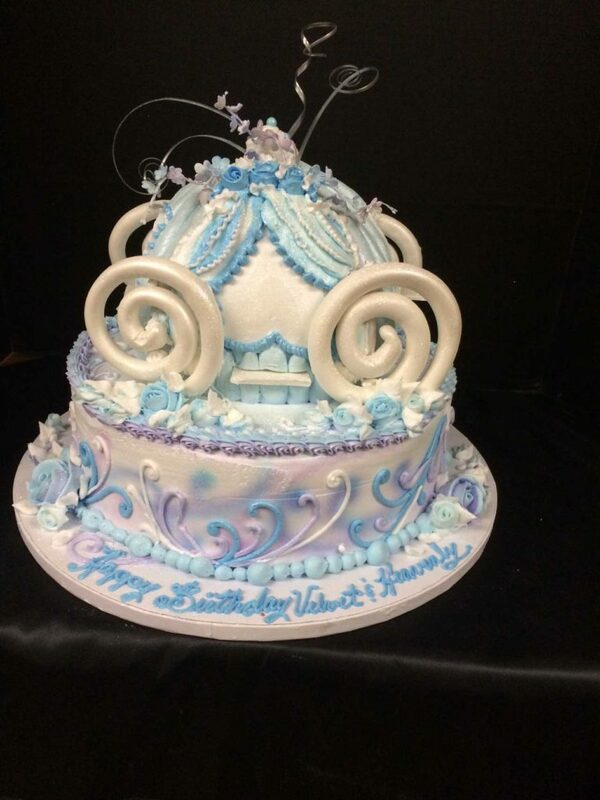 We can also work with your theme - if you have invitations, or an idea in mind, please bring in printed out hard copies that can be used in designing your cake. 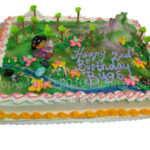 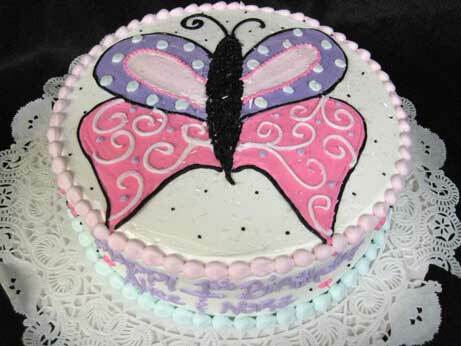 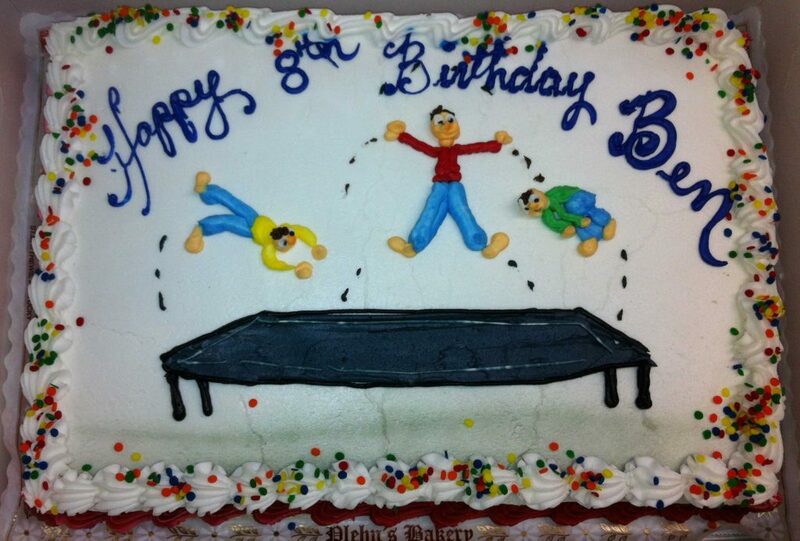 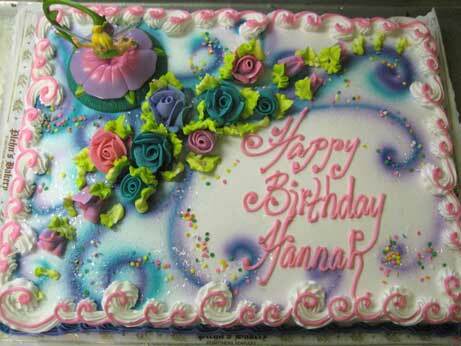 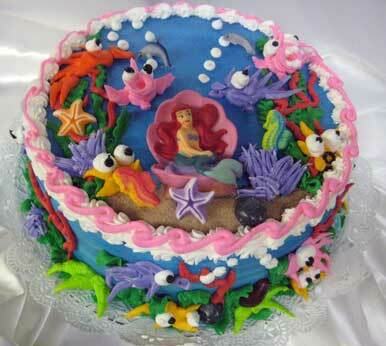 Please note that due to multiple decorators and all work being done by hand, no two cakes are exactly alike.